Muhammad Yousaf, known as Yousaf Ajab Baloch is founder and Editor-in-Chief of The Balochistan Point, born in Balochistan’s historic city of Kalat. Ajab holds a Master’s degree in International Relations and Brahui literature. He completed a short-term Educational Programme in Journalism in 2009, from Allama Iqbal Open University with journalistic language, editing, editorial writing, feature writing, column and review writing. 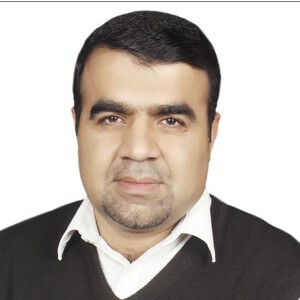 Yousaf worked for three years as staff writer for The The Baloch Hal, the first online English newspaper of Balochistan, He also worked as a reporter and Sub-Editor at English Magazine Monthly Bolan Voice in 2010 and 2011. Prior to English Journalism Yousaf contributed to editorial pages of Daily Azadi Quetta and Daily Asaap Quetta in Urdu language and wrote a weekly column “Qeqan Nama”, focusing Baluchistan’s social and political issues. His number of contributions have been published in The Baloch Hal, Daily Times, Sharnoff’s Global Views, Viewpoint online, Bolan Voice Quetta, Balochistan Today, Balochistan Express, ARY blogs and Express News. He has honor to receive two prestigious awards in 2017. Ajab received Agahi Award 2017 as the best journalists of the year 2017 in category of Anti-corruption. The AGAHI Awards recognizes the efforts of journalists and the media community every year. The Centre for Excellence in Journalism at the Institute of Business Administration (CEJ-IBA), Karachi and Center for Communication Programs Pakistan (CCPP) honored Yousaf Ajab the Excellence in Journalism Award “Lab Azad” in rights based reporting. Twelve journalists received the awards in their respective categories. Yousaf blogs for ARY NEWS, He is author of a Book: A Battle Field for Balochistan. He visited USA in 2013 as part of PK-US journalists Exchange Program and he worked with The Arizona Republic as Intern in Phoenix. 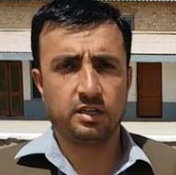 Rafiullah Mandokhail is a Zhob-based journalist. Currently he is affiliated with the Balochistan Point as reporter. He has been associated with different leading Urdu and English newspaper including Daily Nawa-e-Waqt Quetta, Daily Nai Baat Quetta, Daily Jehan Pakistan Karachi, English Daily Pakistan Observer Islamabad, The Frontier Post Peshawar and Balochistan Times Quetta since 2008. 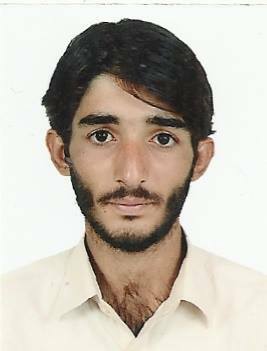 Rafiullah holds master degree from the University of Balochistan Quetta and English diploma from National University of Modern Languages (NUML) Islamabad. He has a ten-year experience in all beats – a district correspondent covers. Sima Batool Sahar is working as staff reporter of The Balochistan Point. 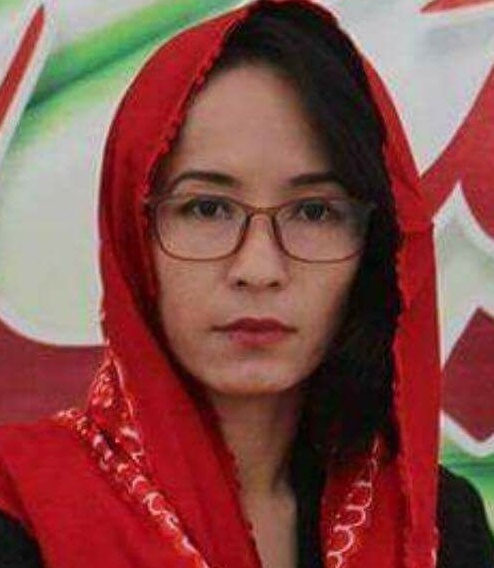 She is one of the first female working journalists from Hazara community in Balochistan. 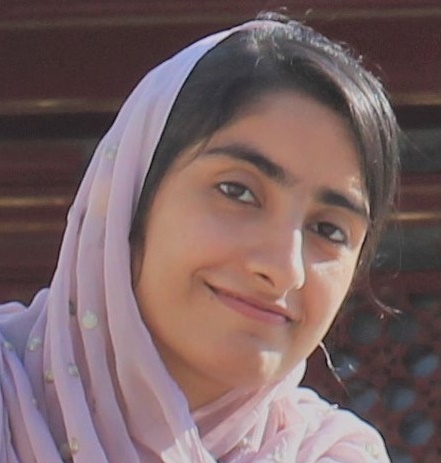 Sahar is currently pursuing B.S degree in Mass Communication from Sardar Bahdur Khan Women University (SBKWU) Quetta. She reports on social, political, cultural and human rights. She has been writing Hazaragi for the last five years. Moreover, Sahar is a member of Hazaragi Academy Quetta. Ejaz Magsi is a researcher, blogger and social activist. 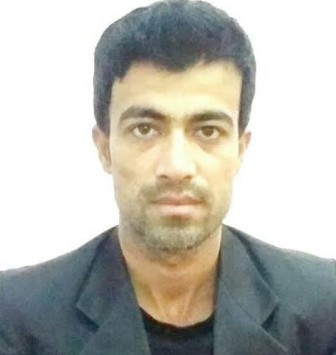 He is currently pursuing Master’s degree in International Relation (IR) from university of Balochistan Quetta. He has gathered wide ranging experiences of Project management, research, Advocacy by working in social sector in National and International organizations. Ejaz Magsi has remained a regular contributor to the Balochistan Point for two years. His contributions have also been published in the Express Tribune Newspaper. 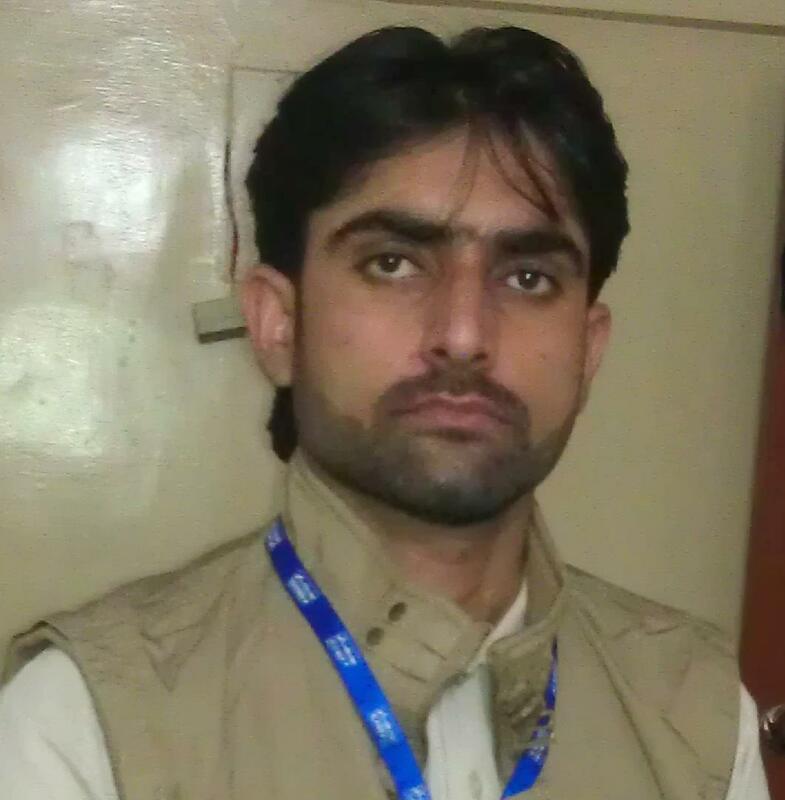 Aziz Ejaz is currently affiliated with Balochistan Point as staff reporter. He is an M. Phil Scholar at University of Balochistan. He worked as a Sub-Editor in Bolan Voice for four years and contributed to Sarnoff’s GlobalViews, an international American online newspaper. He focuses on the matters and affairs of education and social issues in Balochistan. Sami Parvez belongs to Turbat city of Balochistan. He was born in 1991 in Turbat. He studied Matric from Kech Grammar School, Intermediate from Kech Grammar Intermediate College and Graduation from Government Atta Shad Degree College Turbat. Presently, Sami Parvez is pursuing his Masters degree from University of Balochistan. Sami Parvez is interested in reading general books and debating on current issues. He has written articles for monthly Bolan Voice magazine in the past. Since January 2015, Sami Parvez is working as Staff reporter of The Balochistan Point. He covers Quetta and his home town of Turbat. 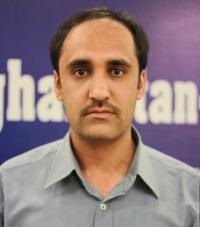 Shoaib Durrazai is a Freelance Journalist and a Human Rights defender from Balochistan, who belongs to District Kech in Balochistan. 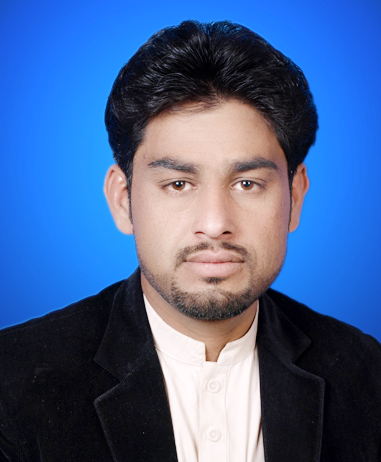 Currently he is affiliated with Balochistan Point as Staff Reporter. Shoaib has completed his Bachelor of Sciences (B.S) in Mass Communication from Federal Urdu University Karachi, which was financed by Higher education commission of Pakistan and Samaa News. He was affiliated with Samaa News, from July 2012 till December 2014. His articles, features and have been published in Daily Express, Daily Intehkhab, Pak Voices, Laaltin and Monthly Sahig . Shoaib Durrazai is a Member of Human Rights commission of Pakistan and Karachi Union of Journalists. Apart from that Shoaib has won International Unemployee of the year competition 2012 among 100 contestants which was announced by UNHate Foundation, Italy. He is also the founder of Baloch Youth Forum. Mir Behram Baluch is working as special contributor of The Balochistan Point in Quetta, the provincial capital of Balochistan. He is also the Editor of Monthly Balucea Magazine. He has been working as a journalist from last one decade. Behram covers the government and social issues which are the major problem in the province of Balochistan. He hosts a Balochi language current affairs program at Pakistan Television on Balochistan’s social, political and educational issues. Mir Behram has covered war against terror in Afghanistan for more than three months in 2000. He participated in Pak-US Journalists Exchange Program in 2013 and worked with Wichita Eagle at Kansas in USA. Mir Behram contributes to Sharnoff’s Global Views, The Balochistan Point, and Bolan Voice. Bari Baloch is a Balochistan based Journalist and reports for the Balochistan Point on environment, health and education. Previously he remained affiliated with Pakistan’s leading English daily newspaper The Nation and Balochistan’s Daily Balochistan Today since 2008. 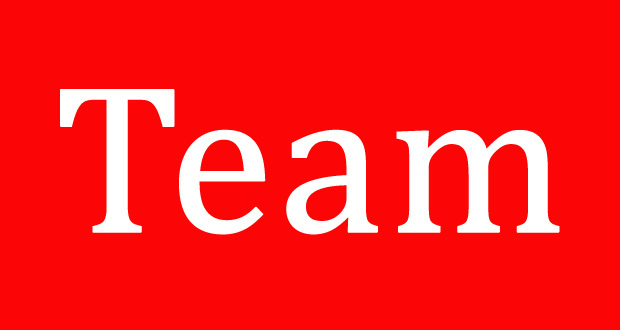 He covers politics, environment, health, crime, courts, and education. He also focuses on environmental issues, climate change, wildlife, and agricultural issues in Balochistan. Bari has covered news on floods, tropical cyclone Phet in Gwadar in 2008 and an earthquake. Besides, The Nation and Balochistan Today he also contributes articles, features and columns for Balochistan’s first online newspaper The Baloch Hal, and Monthly Balochi Zind (a Balochi language magazine). He is member of National Council of Environmental Journalists. He can be reached at badini91@gmail.com.